Ministry (MELS) subjects are enriched to challenge students. 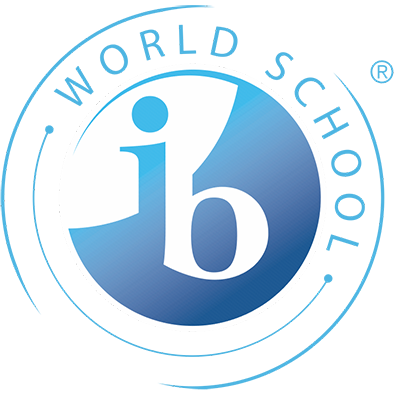 Students must fulfill the IB criteria at the end of MYP 5 (Sec 5) in order to receive the MYP Certificate. In MYP 1 to 5 (Sec 1 to 5), the students take enriched French and Spanish as a third language in MYP 1 to 3 (Sec 1 to 3). In MYP 1 and 2 (Sec 1 and 2), 50% of the curriculum is taught in French. Click here for more information on our IB Middle Years Programme. 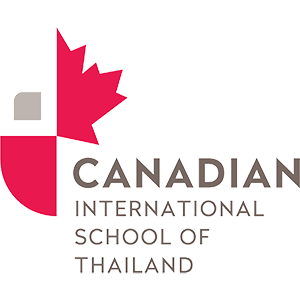 In the English core program, all courses are taught in English. The French course is taught en base.